Mudra Institute of Communications has announced the Admission Test (MICAT) I and II dates. The MICAT I 2018 is going to be held on December 17, 2017, and MICAT II will be on February 17, 2018. Mudra Institute of Communications, Ahmedabad held this admission test at the national level for the admission of candidates in PGDM-C course. 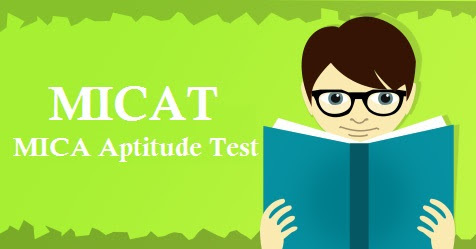 Candidates appearing for CAT/XAT/GMAT only are eligible to apply for MICAT. Interested candidates can register themselves online for MICAT 2018 and it will start from September 26, 2017. Read the information given below to know more regarding eligibility criteria, selection process, important dates etc. Candidates can appear in both MICAT I as well as II. 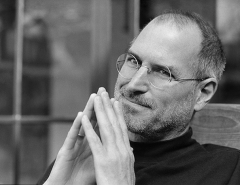 The best result will be used for selection. Marks of CAT / XAT / GMAT and MICAT are added in 50:50 ratio. The candidates have to fulfill eligibility criteria to pursue PGDM-C from MICA. Candidates should be passed Bachelor’s Degree, after 10+2. Candidates must be passed from an institute recognized by the Association of Indian Universities. The candidates must have appeared for CAT 2017, XAT 2018, or GMAT (2016 onwards). After submitting all the details the candidates have to submit Academic Details, Year of Passing, College Name, and Year of Passing College. After submitting the details, the candidates will have to pay the application fee. The amount of application fee to be paid fixed is Rs. 1965. The admit card of MICAT 2018 will be issued on the official website. Details of the candidate like Name, Roll Number, Exam Date, Time, Center Address, etc will there in the admit card. The candidates need to carry the admit card on the day of the exam is the must, otherwise, they will be allowed to seat in the exam. The admit card should be kept by the candidate after exam also. Psychometric (P) – This will only be the qualifying examination. Candidates can check their result on the official website by log in their account with the Login ID and Password. Candidates will be called for Group Exercise and Personal Interview after the successfully written examination. Candidates will be called at Ahmedabad, Delhi, Kolkata, Bangalore, and Mumbai centers who will be shortlisted for the program and have to attend GE and PI. A merit list will be disclosed which will include all the selected candidates who can take admission for the respective program.